Classroom displays never looked so good! 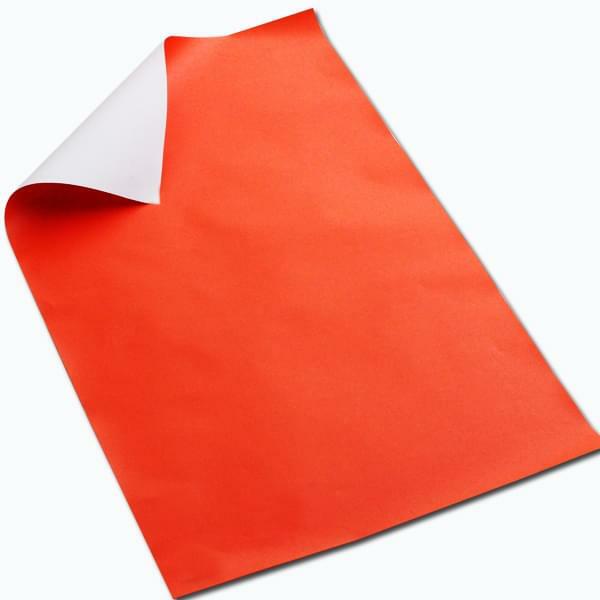 We’ve got a superb pack of Orange poster paper sheets to allow you to create the perfect collage or display board in your school or nursery. Great value for money! Ideas for mounting, creative borders and creating perfect display boards and collages – also great for arts and crafts projects! 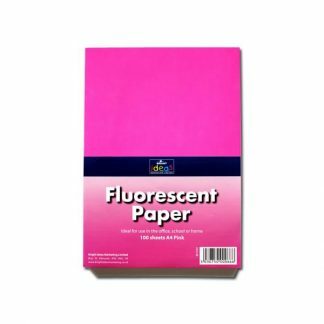 A perfect addition for all of your project or craft ideas. 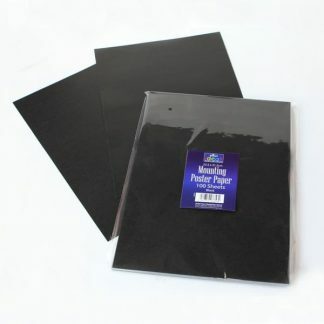 Exceptional quality and ideal for creating displays and collages. 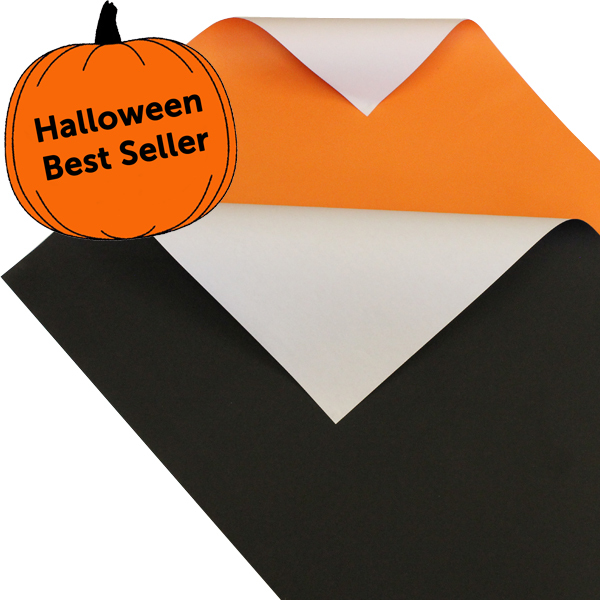 The Black and Orange sheets are a Halloween Best Seller!